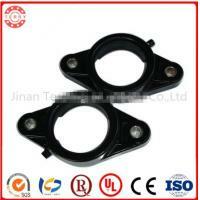 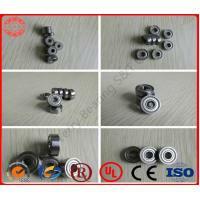 Packing: Industrial package or according to your requirements. 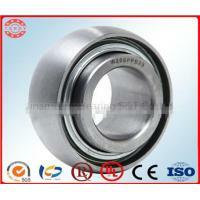 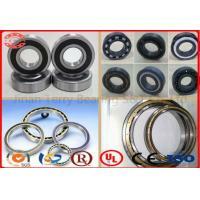 Details:Deep groove ball bearings are particularly versatile. 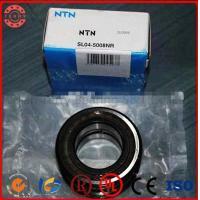 They are simple in design, non-separable, suitable for high and even very high speeds and are robust in operation, requiring little maintenance. 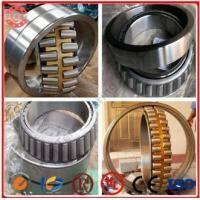 Deep raceway grooves and the close conformity between the raceway grooves and the balls enable deep groove ball bearings to accommodate axial loads in both directions, in addition to radial loads, even at high speeds. 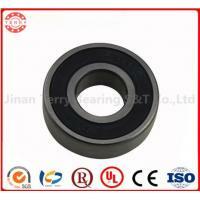 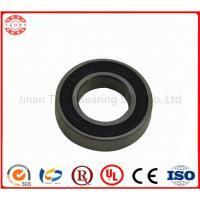 Jinan Terry Bearing S&T Co. Ltd. is located in Jinan City, Shandong Province, China, which has more than 10-year experience in the bearing industry, nowadays it has become a group corporation with several subsidiaries. Our factory covers an area of 30,000 square meters, there are 15 engineers and more than 100 workers in our factory, our company has the most advanced production line and the mordernest test management. 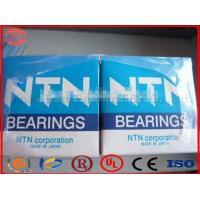 Our company has obtained European CE certificate, ROHS certificate, SGS certificate, GMP certificate, ISO/TS 16949: 2002.